Rakim is scheduled to perform Paid In Full, his 1987 album with Eric B., in its entirety, according to Ticketmaster. Set to take place at B.B. King Blues Club & Grill in New York, New York July 13, the concert only lists Rakim, who appears to be performing the album without Eric B. Paid In Full features the singles “I Ain’t No Joke,” “My Melody,” “I Know You Got Soul,” “Move The Crowd,” “Eric B Is President” and the title track. The collection showcases Rakim’s signature slow and measured flow, which was a rarity at the time, and introduced internal rhyme schemes to the genre. 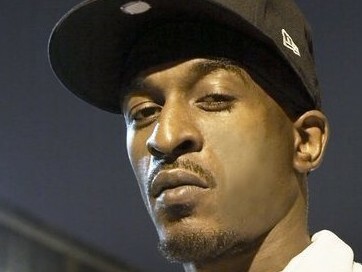 Rather than just rhyme words at the end of lines, Rakim rhymed within lines, showcasing a new type of lyrical prowess. After the release of 1992’s Don’t Sweat The Technique album, Eric B. & Rakim stopped working together. Rakim returned in 1997 with his first solo album, The 18th Letter.